Meet the team breathing new life and innovation into healthcare. Charlie is the President and CEO of Soom, a technology company offering a mobile and cloud-based enterprise SaaS platform that provides medical device manufacturers with a simple solution that enables master data accuracy, data governance, error correction, and, ultimately, improved patient safety. He has quickly established the company as a pioneer and global leader in utilizing barcode technology to bridge information gaps between data sources and physical products, solving both master data management and Unique Device Identification (UDI) challenges for the medical device industry. Under Charlie’s leadership, Soom technology has paved a novel approach to safety using open source and UDI. The upcoming SoomScan app will be the first and only platform to connect multiple data sources, including openFDA, UDI barcode data, and enterprise resource planning (ERP) and product lifecycle management (PLM) systems. Charlie has over 20 years of experience as a successful business leader with deep experience in emerging technologies and expertise in supply chain management, developed at Ernst and Young and Intervale Capital. He is also a graduate of Ohio Northern University and Boston College. But most importantly, he’s a father. In 2012, his youngest daughter, Isabella, was born with a health condition that required a medical device to help her breathe. The following year, the device was recalled due to a manufacturing defect, but Charlie was never informed. He only learned of the recall after the device failed, threatening the life of his daughter. As a patient advocate, Charlie became acutely aware that his family’s situation was not unique—incomplete information in the medical device supply chain made it difficult to inform caregivers of recalls, and there was no public online database where they could seek out this information on their own. So, in 2015, when the FDA launched its openFDA databases—complete with a wealth of medical device product data like expiration dates and recall information—Charlie recognized this could help resolve the information gaps. Using mobile scan and cloud-based technology, a pioneer in this industry could connect this data with individual medical devices, giving users across the healthcare value chain complete, accurate product data. And so, Soom was born. 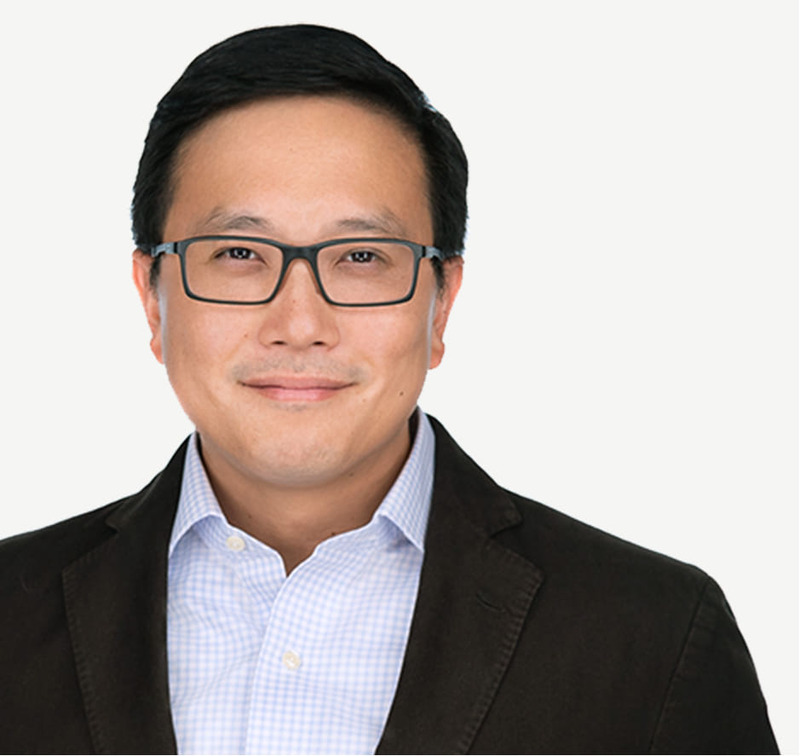 Ohio Northern University interviewed alumni, Charlie Kim, to get his unique perspective on the very personal side of being within the health care system when someone you love is the patient. Read the full ONU Magazine article here.